Welcome to the Crater family! 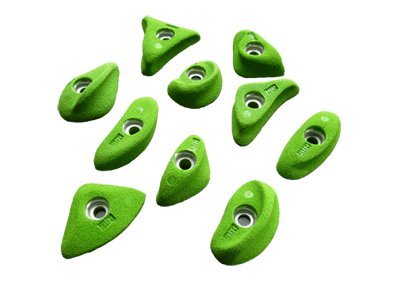 Suitable for climbing in overhang and for intermediate climbers. 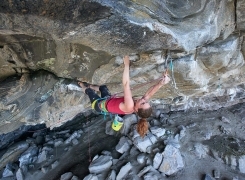 Strong pinch is useful - anywhere and anytime. 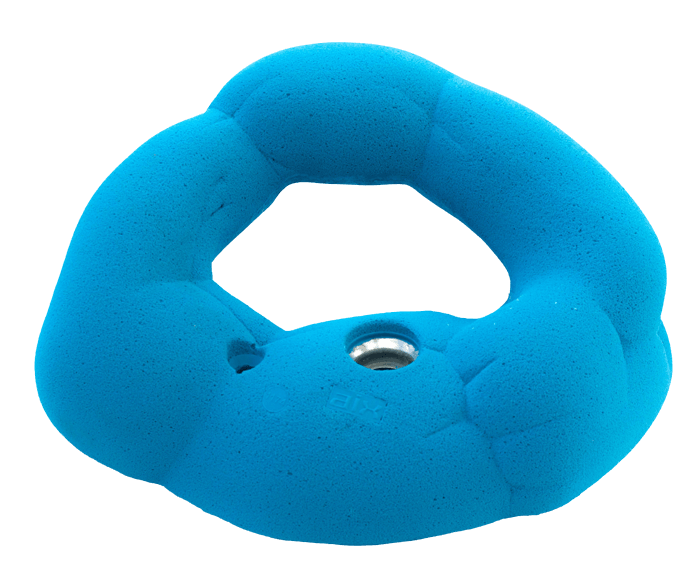 Holds are suitable for beginning climbers or climbing in big overhang. 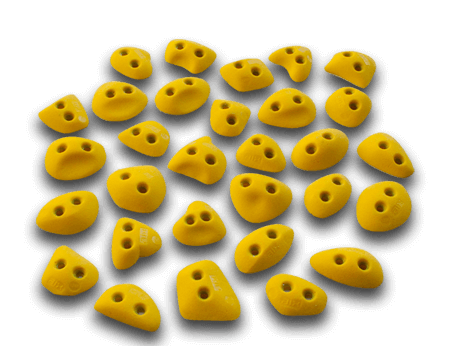 Mount anywhere on climbing wall. 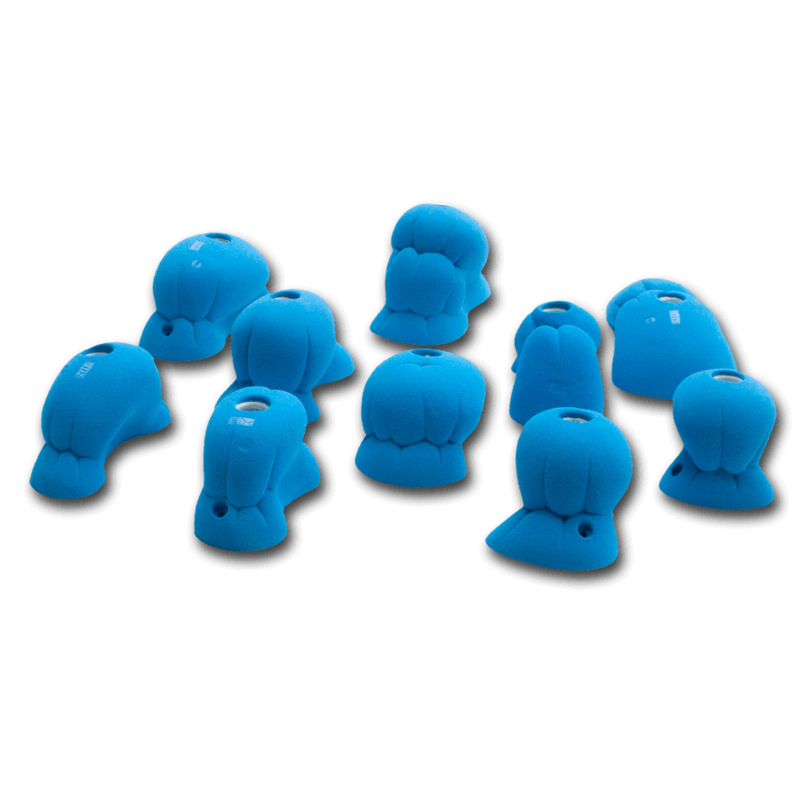 Jugs holds with anatomically rounded grip. 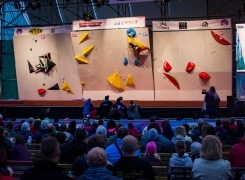 Easily recognizable on the climbing wall. 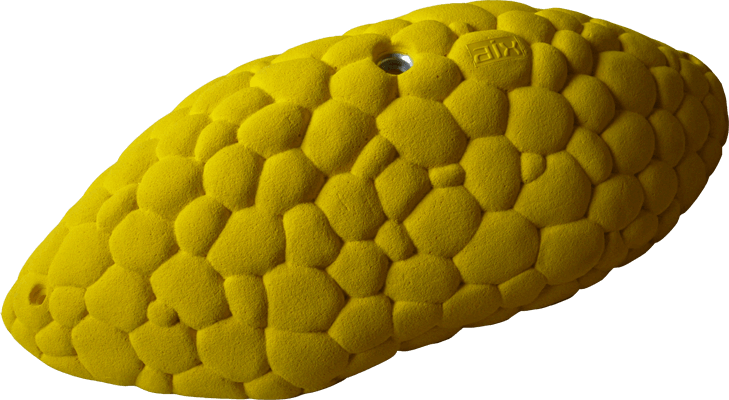 AMB is a huge fibreglass sphere for climbing. 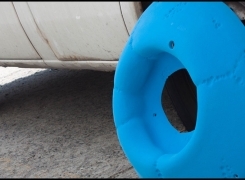 The diameter is 350 cm and the surface is 38,5 m². There are 344 mounting points with plane surface for holds. A big sloper from the Spume Range. back with new Dannomite PU power! 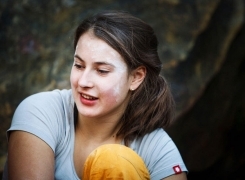 We are a team of passionate climbers and bouldering enthusiasts. 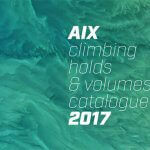 We use our experiences to design and produce climbing holds and walls for you. 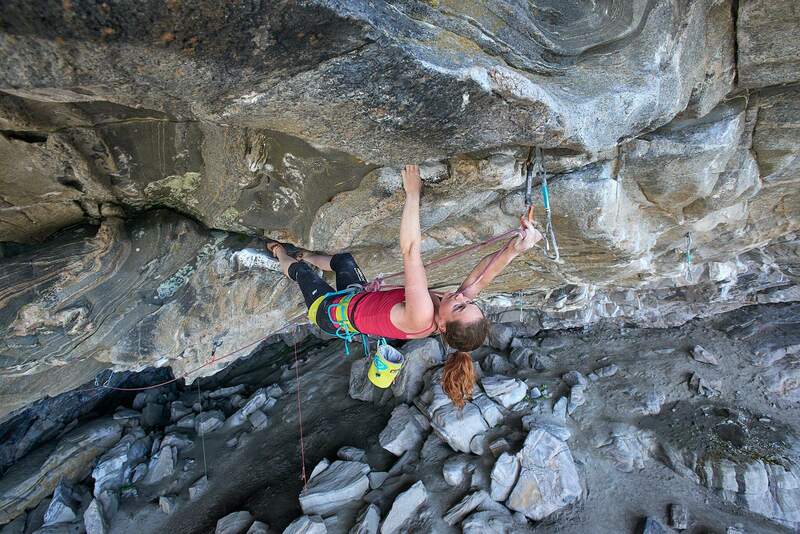 We have tons of ideas waiting for accomplishment to make our products better and we work hard to make you climb harder. It all began in 1996. 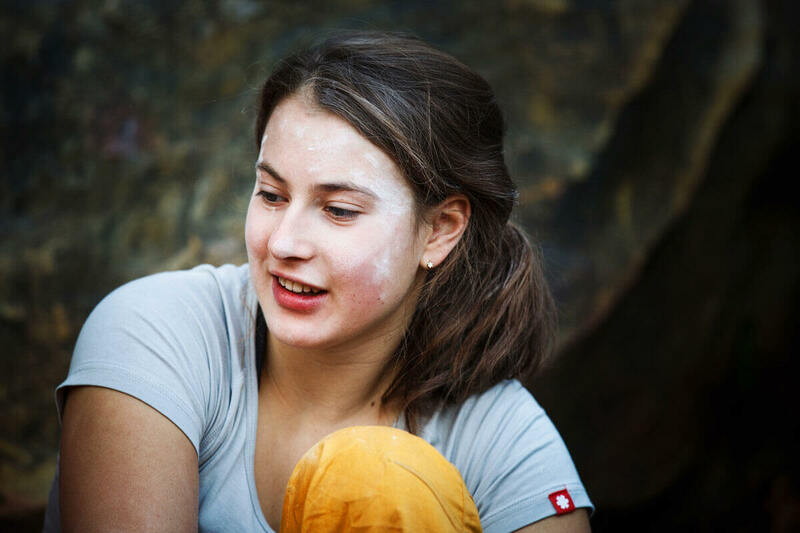 One of the best known climbers in Czech and Slovak republic Andrej Chrastina started his experiments with making climbing holds. 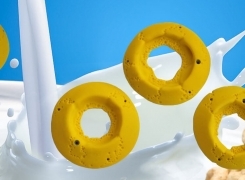 At the beginning the company was called a.9 and Andrej was making holds from epoxy. 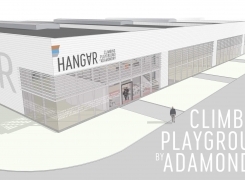 Andrej’s company was one of the first in Czech Republic who has started to make the holds from polyester, which is much better than epoxy for making new original shapes. In 2003 the trademark has been changed to AIX. 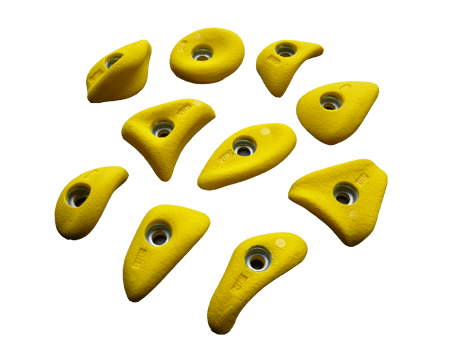 Our company became the general supplier of holds for several world cups. 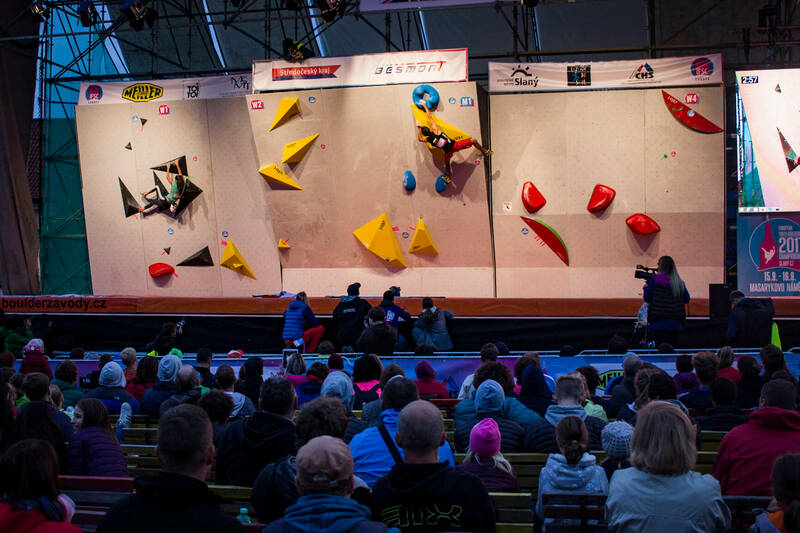 We are also a frequent partner of the Czech bouldering cup. 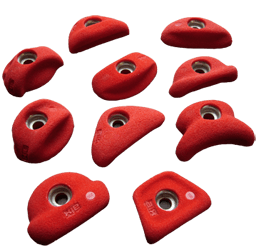 Our main purposes is to improve the quality of holds and walls and to make progresses in hold shapes for pro climbers as well as for beginners.